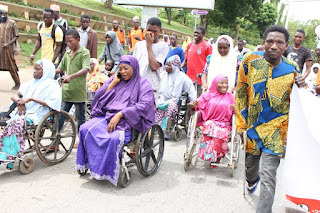 In Nigeria, many have lost hopes, some despair, other sink in the ocean of depression, because they are physically challenged or probably leaving with one disability or the other. 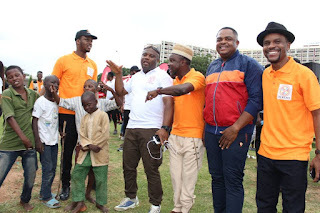 But today, a non governmental organization called Juremi Foundation has brought solace to the people and are yet leaving smiles on the faces of those who have given up on life itself. The initiative of "Juremi- Ability In Disability Walk" was flag-off by the Juremi Foundation for people who are physically challenged and leaves with disabilities. 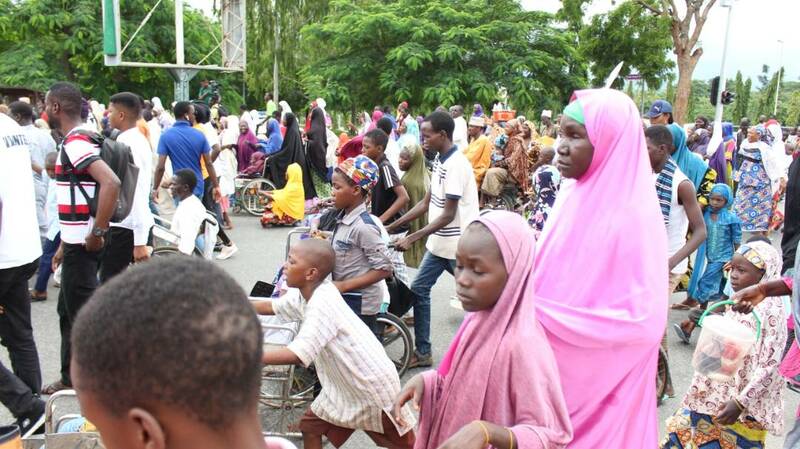 The program was floated to encourage them; empower them with skills and ensure that they keep moving, regardless of the pace. 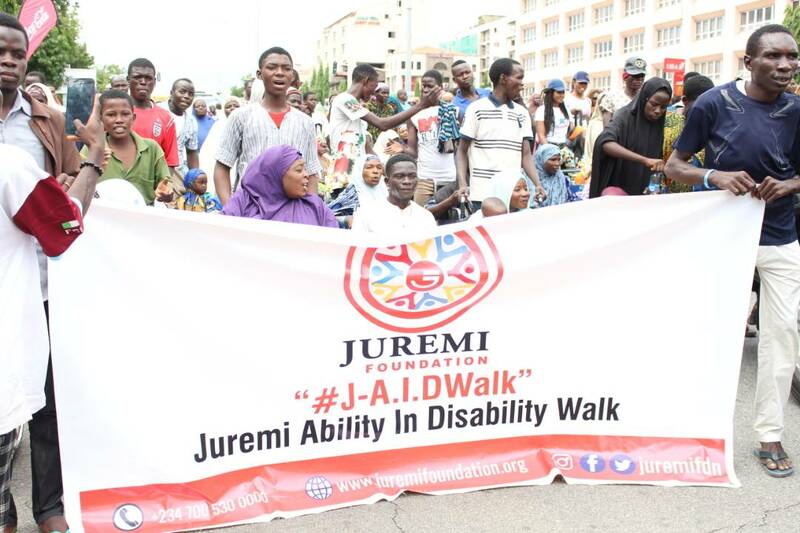 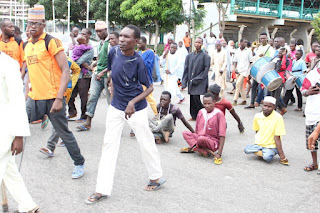 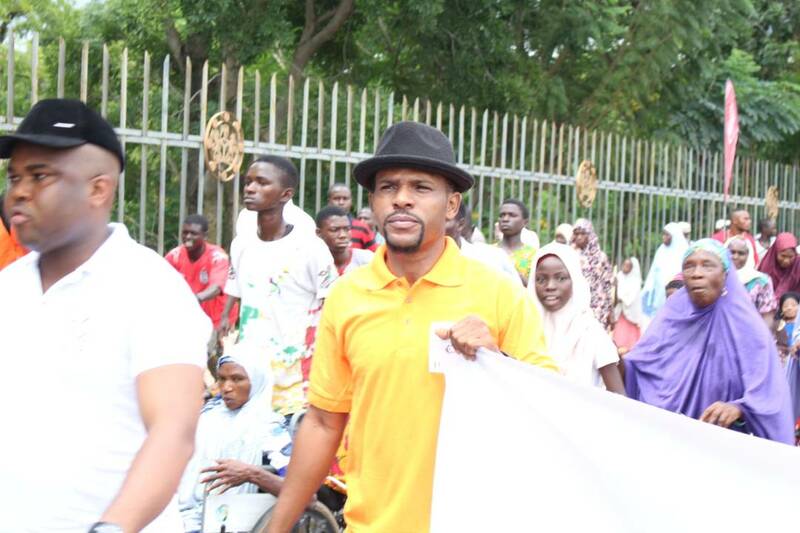 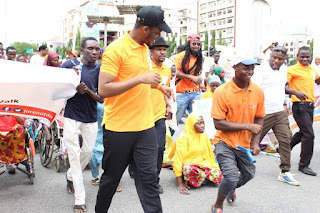 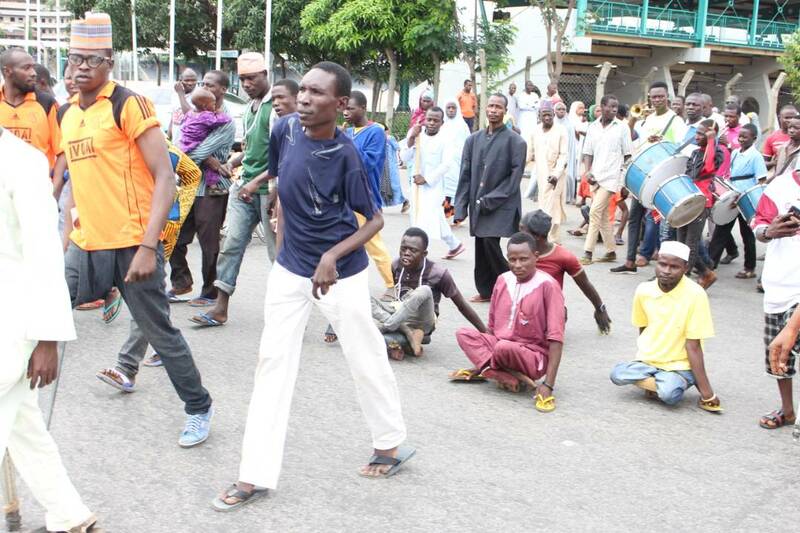 The "J-A.I.D Walk" which was held in Abuja from Eagles Square to Unity fountain on Saturday, 21st July attracted a mammoth crowd. Several people leaving with disabilities were in the crowd to be encouraged, and some where there to encourage others. According to the founder, Amen Rochas ,the walk is geared at engaging people in challenging situations to discuss their challenges, extend impactful treats, keep them informed and most importantly care for them. Juremi Foundation captured the turn-outs by impacting and making a difference in the lives of participants and beneficiaries at the event. The disable people were engaged in a dance competition at the venue, with different ranges of monetery rewards for the winners. The NGO uplifted the spirit of the physically Challenged prior to the WALK with the visit to their communities to donate food stuffs, household materials and sewing machines to enhance the skill acquisition. 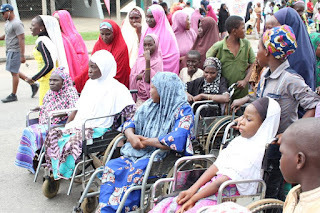 According to the secretary of the disabled persons he said they were excited with benevolence of Juremi foundation right for their camp to the present moment as they not only give them hope but also taught them to fish by providing sewing machines and other empowerment support.